Happy New Years everyone and Happy 2018!! Hope you all had a very nice holiday break; I know I did! 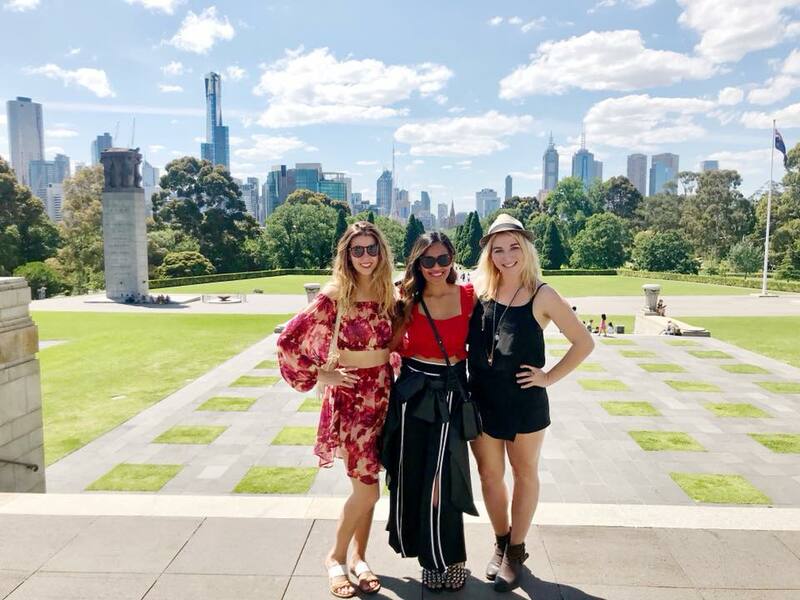 I have been really MIA on the blog because if you didn't know by now I have been traveling overseas - which I cannot wait to share with you all! How crazy fast was 2017? Looking back at my year, I have to say this has truly been another amazing and successful year in my books! Each year, I always write an overview and year post with new resolutions. 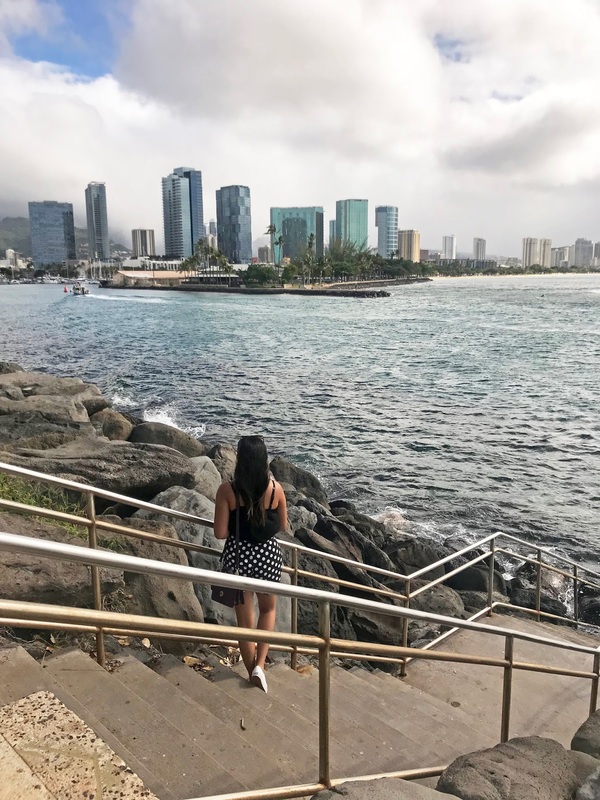 In my 2017 post, I mentioned one of my goals would be to expand my blog into travel and fitness topics; and I am proud to say I have accomplished that goal and ended it with amazing travels to Hawaii and Australia (more to come). If you didn't know by now, I am originally from the wonderful city of Chicago. During the holidays, I typically go home, so I kicked off my travel in Chicago. I stayed at the beautiful Renaissance Chicago Downtown and also had the pleasure of staying in the heart of it all at Hotel Felix. I have only been to San Diego a few times for only a few hours so my friends and I decided to take a weekend trip to San Diego and whilst there, I had the opportunity to stay at one of their most gorgeous hotels - The US Grant. Venice may only be about an hour away from where I live but it's a city I rarely visit since it's considered far. My friend from Chicago was visiting and we had the opportunity to do a staycation at a cute little hotel called Inn at Venice Beach. Mexico being the closest and most popular destination, I surprisingly have never been until last year. My fellow blogger friend, Jenn of Cranberry Tantrums and a few other girls decided to plan a trip to Mexico. Mexico, known for its "all-inclusive resorts" we had a chance to stay at the beautiful and intimate Casa Velas Boutique Hotel. Though I did not attend Coachella, my fellow bloggers and I attended Coachella parties and it was just as fun! I plan to attend Coachella again this year and I look forward to it! I finally had a chance to visit my best friend from home! Such a beautiful city and super friendly crowd. During my stay, I had the pleasure of staying at Omni Dallas Hotel, which is still one of my absolute favorite hotels by far. Not only because of the stunning interior but the top notch services of the staff/crew made my trip that much more memorable. Can't beat the location too! Clearly, I can't get enough of Chicago! I haven't visited Chicago in the summer time in a really long time! And since I knew I wasn't plan on coming home during the holidays, it was a perfect opportunity. Whilst there, I stayed at two incredible hotels: AC Hotel and The Tremont Hotel - two great hotels to definitely check out while visiting Chicago. My friend and I decided to last minute take a road trip to see the Solar Eclipse. 15 hours each way, 872 miles later; we did it! It was such a crazy, yet fun and beautiful experience. There is just something about the outdoors that makes you feel grateful about life. And it sure was my first time road tripping that far, as well as actually camping! Read about my full recap here and watch it here. This was actually my first media trip and it was a memorable one! My friends and I had attended the International Balloon Fiesta in Albuquerque, New Mexico and is one of my favorite 2017 memories! Though we didn't get the opportunity to ride a hot air balloon whilst there but just the site of the balloons felt absolutely magical. Wow after doing this post - no wonder my year flew by! 2017 definitely was one of my favorite years; though had some ups and downs, I have learned from my mistakes which have only made me stronger in the end. Besides travel, 2017 has given me the best experiences from working with incredible people and meeting new friends, I can't stress enough how truly blessed and grateful I am for ALL OF YOU! For 2018, I want to continue this journey but internationally. I have a few upcoming trips I have in store for the new year and I look forward to see what the new year will bring! Hope you all have the best New Years and thank you all again for making my blogging journey worthwhile!